Last Mountain Distillery is part of a small wave of Micro-Distillers which have began to appear on the Canadian landscape over the last few years. These are small ‘mom and pop’ operations which make their spirits in small batches usually only a barrel or two at a time. This particular distillery is located in Lumsden, Saskatchewan, and it is owned and operated by the husband and wife team of Colin and Meredith Schmidt. Last Mountain Distillery’s LMD Spiced Rum Flavoured Alcohol Beverage is produced from a blend of both aged and an un-aged cane spirits. It is flavoured with 5 different natural spices and Madagascar Vanilla. Although it is labelled as a ‘Rum Flavoured’ beverage, I must point out that if the spirit was produced (or sold) in the USA it could accurately be labelled as Spiced Rum. However, because it is being sold in Canada where the regulations concerning rum labeling are more stringent than in the USA, the spirit cannot be labelled as a Rum. 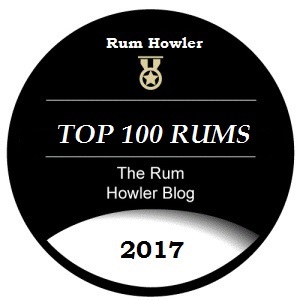 I suggest that those reading my review should bear in mind that many of the more famous spiced rums sold in the USA may actually have less aged rum in their make-up than does the LMD Spiced Rum Flavoured Alcohol Beverage. Please enjoy my review which includes my serving suggestions, the Flying Machine, and the LMD Box Car. The Last Mountain Distillery is part of a small wave of Micro-Distillers which have began to appear on the Canadian landscape over the last few years. These are small ‘mom and pop’ operations which make their spirits in small batches usually only a barrel or two at a time. This particular distillery is located in Lumsden, Saskatchewan, and it is owned and operated by the husband and wife team of Colin and Meredith Schmidt. Last Mountain Prairie Cherry Whisky was launched in December 2014. It is produced by barrel aging the Last Mountain Wheat Whisky with organic sour cherries from Over The Hill Orchards in Lumsden Saskatchewan, and then lightly sweetened the spirit using organic sugar cane. 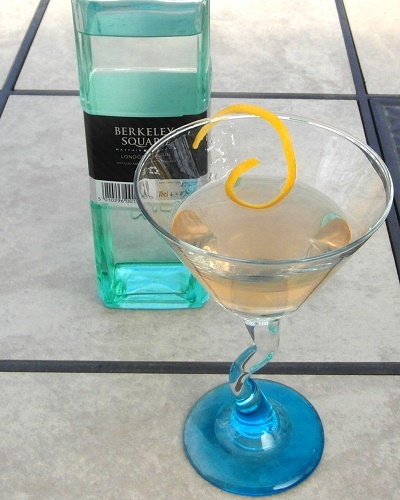 Please enjoy my review, and my suggested recipe at the conclusion, the Prairie Cherry Cosmo. Colin Schmidt was drafted by the Edmonton Oilers in 1992. After being drafted, he spent four years playing College Hockey and then signed his first pro contract in 1996. Colin’s pro experience was brief, cut off by a few shoulder injuries after a short spell of what Colin referred to as “playing left bench.” Fortunately, as far as we are concerned, Colin’s story did not end there. A few years later, Colin, who was working in the mortgage industry, and his wife, Meredith, whose background was in banking, began to look for their own business opportunities in Saskatchewan. Colin had a friend who had started up a micro-distillery in Colorado, and the idea to begin a similar operation in Saskatchewan was very appealing to them. In August of 2010, Colin and Meredith’s hard work and perseverance paid off when they opened Saskatchewan’s first micro-distillery, in Lumsden, Saskatchewan, called the Last Mountain Distillery. Granny’s Gin pays homage to Colin’s grandmother, Muriel who came to Canada back in 1946 as a war bride from England and has been known to enjoy a Gin and Soda. Since Colin began to distill spirits at Last Mountain Distillery, his Granny has been asking for a nice dry gin to enjoy, one that is ‘not too florally’ which is how his Granny like to enjoy it. Please enjoy my review which includes a nice cocktail recommendation, the Sentimental Lady. The Last Mountain Distillery is Saskatchewan’s first micro distillery. It is owned and operated by the husband and wife team of Colin and Meredith Schmidt. Colin Schmidt took a rather round about road into the distilling business as his original dream was to play pro hockey. He was drafted by the Edmonton Oilers in 1992 and signed his first pro contract in 1996. Unfortunately Colin’s pro hockey experience was brief, cut off by a few shoulder injuries after a brief stint with the big club playing what Colin referred to as “left bench”. Last Mountain’s Single Cask Wheat Whisky is Saskatchewan’s first Single Cask Wheat Whisky, and it is produced from wheat grown at the Brewster Farm in Earl Grey, SK. The whisky is drawn from a single cask once used bourbon barrel, non blended and non chill filtered. 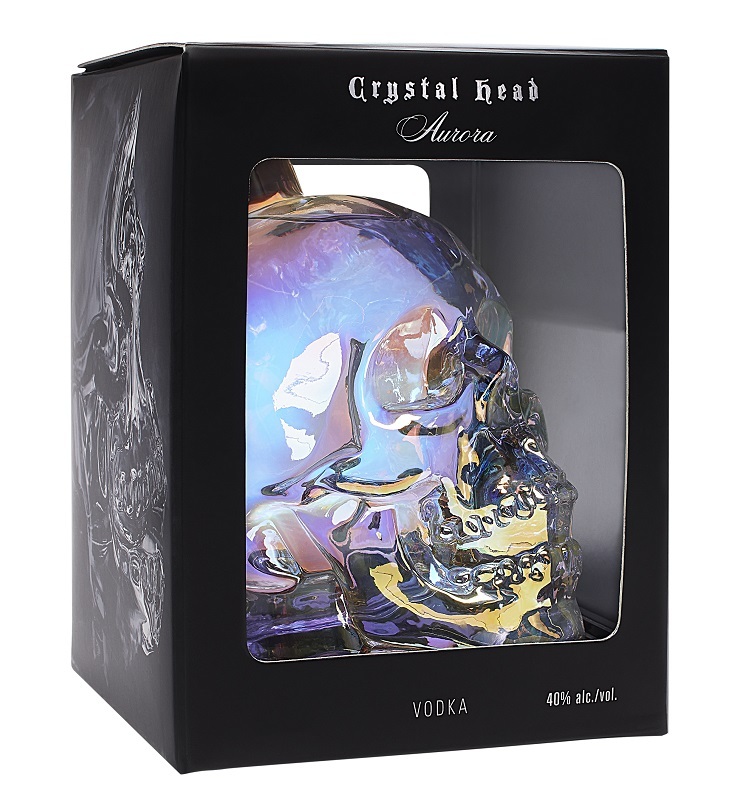 It is bottled at 45 % alcohol by volume. Note: As indicated earlier, I will not be creating a posting for every whisky in my countdown on this website; but I am going to try to highlight every Canadian spirit that I have not reviewed previously. The Reveal Page will be updated at least weekly through September, October and November and then daily in December. A few of my readers have been asking lately why I have curtailed my review publications this summer. As well my publication schedule has become somewhat erratic. The delays and lack of publications were a result of a lengthy hospital stay for a family member which created a bit on an upheaval. I want to let everyone know that things should be getting back to normal very soon. One of the spirit samples which became jammed up in my review queue is the Last Mountain Sweet Tea Flavoured Vodka from Saskatchewan’s first micro-distillery, in Lumsden, Saskatchewan, the Last Mountain Distillery. Last Mountain Sweet Tea Flavoured Vodka is made using all natural ingredients including real tea freshly brewed for each batch. It is bottled at 35.2% alcohol by volume. Please enjoy the review and stay tuned for more.